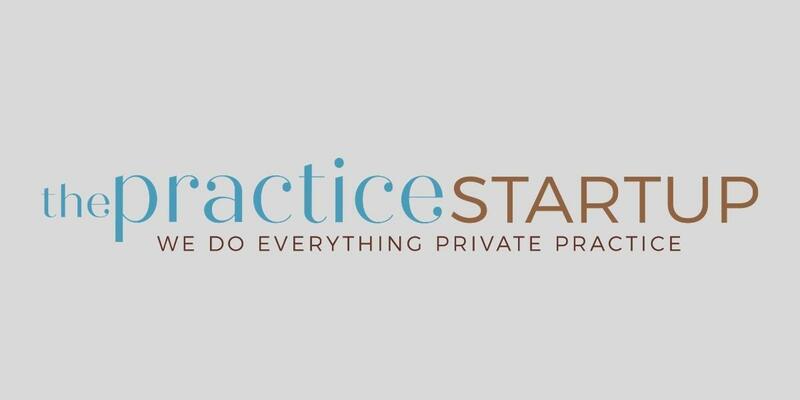 At The Practice Startup we understand that starting, running, expanding and ultimately selling your practice can be overwhelming. We know that having a coach or mentor to help implement the BLUEPRINT from our Master Class can be helpful. To that end we have developed tiered level coaching and mentoring programs. Our Tier One coaching and mentoring program offers 5 hours of direct contact with our staff. This is one on one and once your are assigned to a coach you will not be asked to switch. The interactions with your coach can be handled through Zoom video conferencing, phone or both. The contact hours can be all at once or dispersed over a time frame that works best for your schedule. Cost of Tier One - $625 Payment plans are available. Terms are 50% down with 50% due within 30 days of signing contract or completion of contact hours, whichever comes first. Our Tier Two coaching and mentoring program offers 10 hours of direct contact with our staff. Like Tier One, this is one on one coaching and once assigned a coach you will not be asked to switch. All interactions with your coach will be handled through Zoom video conferencing, phone or both. Slightly different from our Tier One program, Tier Two offers the direct contact hours dispersed over a two day period or times that work best for your schedule. Cost of Tier Two - $1,250 Payment plans are available. Terms are 50% down with 50% due within 30 days of signing contract or completion of contact hours, whichever comes first. Our Tier Three coaching and mentoring program offers 15 hours of direct contact with our staff. Slightly different from our Tiers One & Two, Tier Three clients are assigned a coach yet have the option to allow others from our staff to engage the contact hours in an effort to bring multiple business backgrounds to specific issues clients may be experiencing. Cost of Tier Three - $1,875 Payment plans are available. Terms: 50% down with 50% due within 60 days of signing contract or completion of contact hours, whichever comes first. Our Tier Four coaching and mentoring program offers 25 hours of direct contact with our staff. The contact hours are direct one on one with your coach yet allows interaction with a broad array of staff members in an effort to bring an exceptionally robust experience to clients. Due to the comprehensive nature of this Tier the hours are scheduled over 5 consecutive weeks at a rate of 5 hours per week. Cost of Tier Four - $5,000 Payment plans are available. Terms: 50% down with the balance paid at the completion of the fifth week coaching session. Our Tier Five coaching and mentoring program offers one on one direct hours , in one hour increments, with a member of our staff. Cost of Tier Five - $250 per hour due upon completion of one hour coaching sessions.